This fall, as I have for nearly 29 years as an educator and academic advisor, I’ll face freshmen engineering students who are certain of what they’re going to do with the rest of their lives. Then they take a few classes, join some clubs, look around – and some will realize this is not what they expected and may not be what they want. They’re at a loss. Suddenly, all their preparation to follow a single, narrow path has done them more harm than good. We do this to them – we educators, we parents. We want what is best for them and for them to succeed, so when they show an affinity for a certain subject, we’re quick to jump in and encourage them to pursue it. We can help by encouraging students to use high school to build a breadth of knowledge in many different areas, knowing that college will be the time to build depth. But we fail to realize that we likely force the decision-making process too soon, which puts unnecessary pressure on them. Even worse, we send the message that the best way to succeed in life is to stick to a single path, rather than allowing yourself to grow and change in the face of new experiences. As a result students feel crunched. They’re trying to adjust to college and their parents’ expectations. It’s hard to make expansive change when they’ve been taught – at school and home – to be so rigid. We can help by encouraging students to use high school to build a breadth of knowledge in many different areas, knowing that college will be the time to build depth. 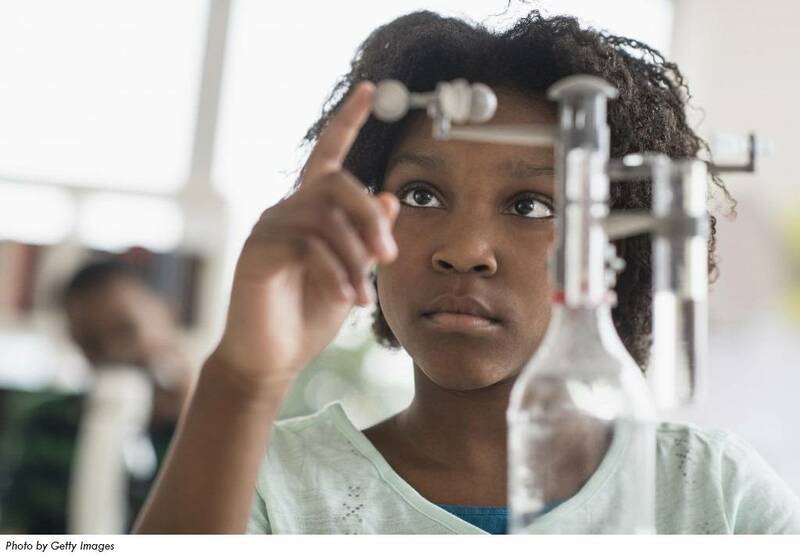 By encouraging a variety of academic subjects in high school – even if the goal is pursuing a science, engineering or other highly technical path. Doing so will produce students who are better thinkers and have a more well-rounded education. Think about this as a more liberal arts approach, in which a student understands and can apply elements from many, non-science fields to his or her work. For example, concepts of shapes, balance, structure and flow found in architecture or art may have counterparts in, say, chemistry or materials sciences. Perhaps most important, a more expansive experience produces young people better equipped to deal with the uncertainty they will face in college, careers – and life. So every time a freshman enters my office, very concerned, and says he is “undecided” or she doesn’t yet know what she wants to do, I want to applaud. Because that’s what the university experience is all about—helping students find their own unique paths to the future. But this can only work if the student – and parents – are open-minded enough to be patient and entertain many possibilities. If we give students a broad-based high school foundation before entering college, I believe we can create a generation of passionate, engaged engineers and scientists, who are just as well-versed in communication and issues of social change as they are with technical formulas and computational modeling techniques. Annette Jacobson is a professor of chemical engineering and dean of undergraduate studies at Carnegie Mellon University College of Engineering. Jacobson received her bachelor's degree and Ph.D. in chemical engineering from Carnegie Mellon. She has served as the director of the interdisciplinary educational program in Colloids, Polymers and Surfaces (CPS) and the PPG Industries CPS Laboratory since 1988. The labs also have played host to aspiring middle- and high-school students interested in engineering careers through annual outreach programs. Jacobson is the recipient of several professional accolades, including the 2003 Academic Advising Award from Carnegie Mellon.